Today’s Authors’ Pick has been chosen by Wendy J.Dunn. 2015 has been a very good reading year – even if Goodreads keeps reminding me that I better hurry up if I am ever to reach my goal of reading 25 new novels this year. My problem is I like going back to old friends – those magical novels on my bookshelves to be re-read and re-read. 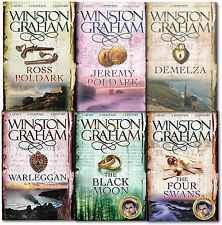 Amongst the old friends I re-read this year were Winston Graham’s Poldark novels. That resulted from watching the new Poldark television series, when I yielded to the temptation to pull out the first Poldark novel from my home library. The first novel was followed by the second, until weeks later I closed the last page of the thirteenth novel, feeling sad again that Graham has left us. No more novels from his pen – novels demonstrating the power of a true storyteller. This year, I also discovered novels I couldn’t put down by another great storyteller. 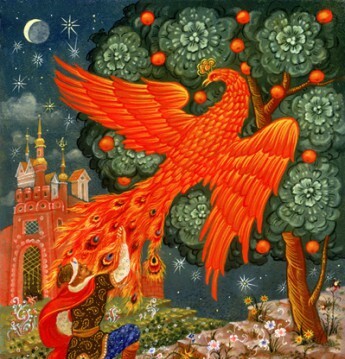 Written by Barbara Gaskell Denvil, the first of these novels was Sumerford’s Autumn. Set at the beginning of the Tudor period, this gripping and richly researched novel kept me turning its pages until I reached the end. By then, Barbara Gaskell Denvil had gained a new fan and I couldn’t wait to read her other novels. What I loved about Sumerford’s Autumn was not only that it took me back to a period I love passionately and inspires my own fiction, but also how much Denvil’s wonderfully told story and well drawn fictional characters engaged me as a reader. 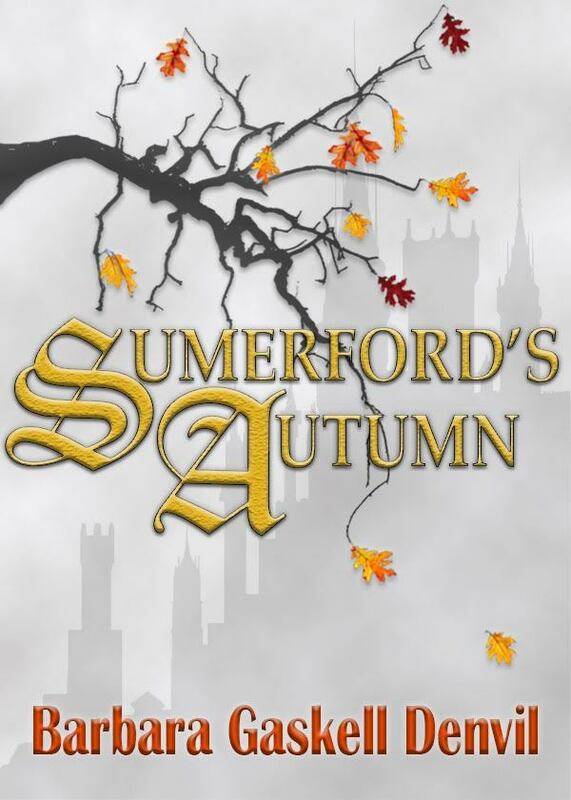 The novel opening the door to a very lively and believable Tudor world, Sumerfold’s Autumn is pure escapism. Dialogue was another plus; perfectly pitched, evoking Shakespeare at times with its use of dark humour to help get the reader through those many tragic, poignant moments in the story, the dialogue powerfully made all the characters step off the page and into my imagination. Sumerfold’s Autumn doesn’t shy away from the violence and harshness of the Tudor period – or how death then was faced as a daily proposition. But it is also a novel of romance and adventure told through unforgettable characters. 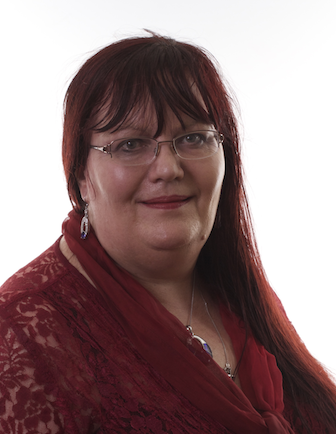 Wendy J. Dunn is the author of two Tudor novels: Dear Heart, How Like You This?, the winner of the 2003 Glyph Fiction Award and 2004 runner up in the Eric Hoffer Award for Commercial Fiction, and The Light in the Labyrinth, her first young adult novel.